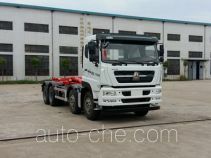 Lufeng detachable body garbage truck ST5030ZXXK (batch #291) based on BJ1030V4JV2-S1 chassis is made in China by Shandong Lufeng Special Purpose Vehicle Co., Ltd. 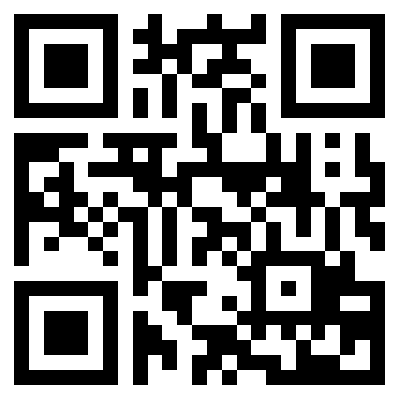 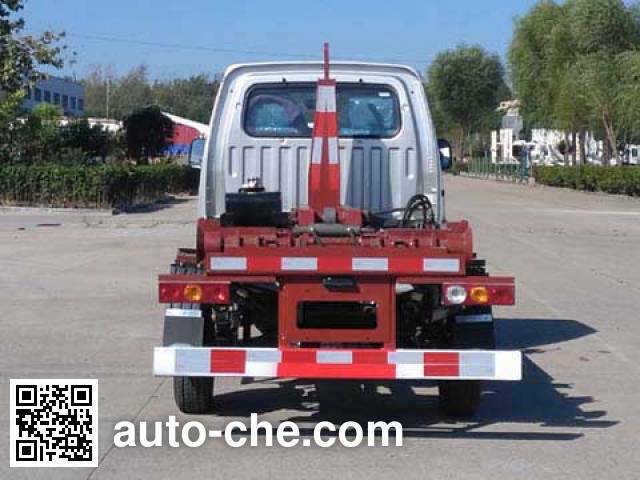 The company is located in Taian, in Shandong Province, China. 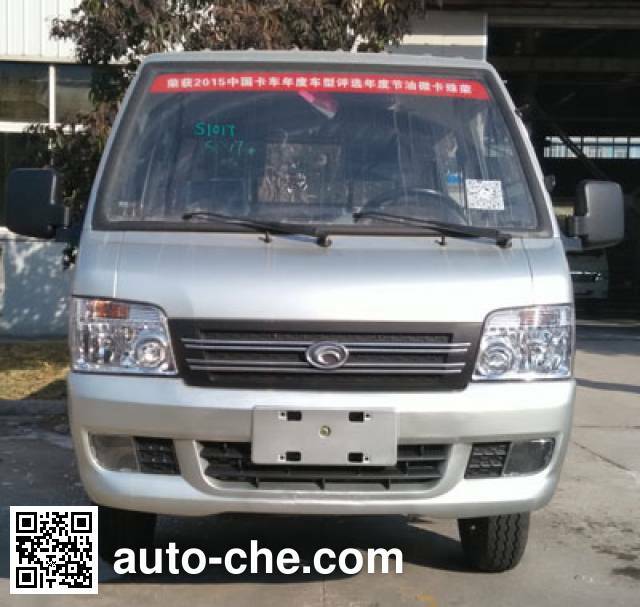 Manufacturer Shandong Lufeng Special Purpose Vehicle Co., Ltd.
2 4W12M1 1 206 cc 1.2 L 74 cu in 63 kW 86 hp Beiqi Foton Motor Co., Ltd. 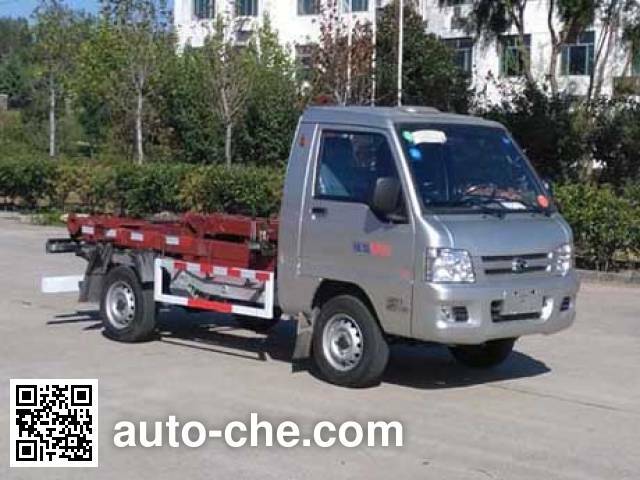 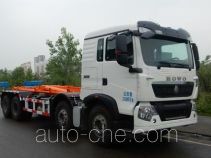 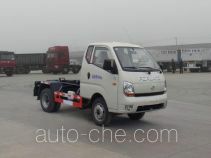 Note: Overall length and wheelbase (mm) correspondence is: 4200 / 2370,4530 / 2700 option new style bumper, front grille new style of engine and fuel consumption value (L / 100km) correspondence:. 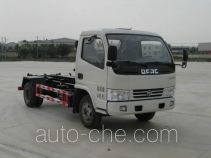 LJ465Q-2AE , 4W12M1 / 7.37,7.7.